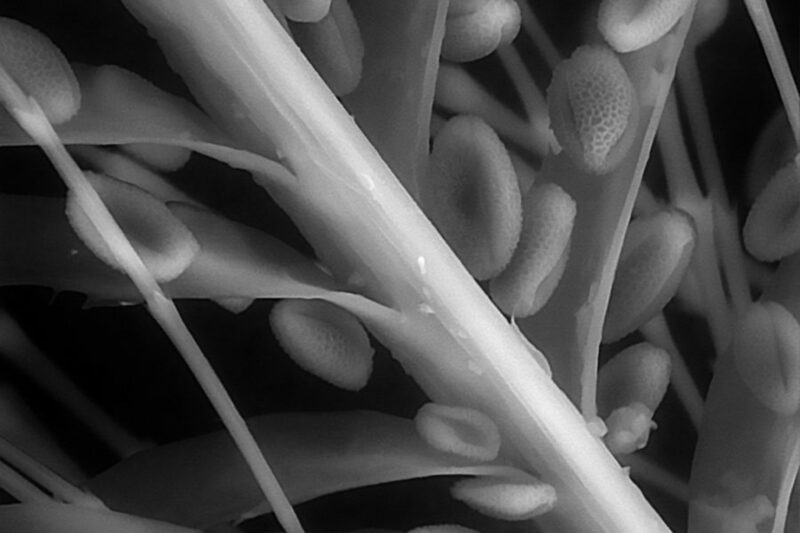 The Newcomb Imaging Center (NIC) is a space for research and education in the Department of Botany which offers expertise, instruction, and access to instrumentation in modern microscopy to the community of scientists the University of Wisconsin – Madison. 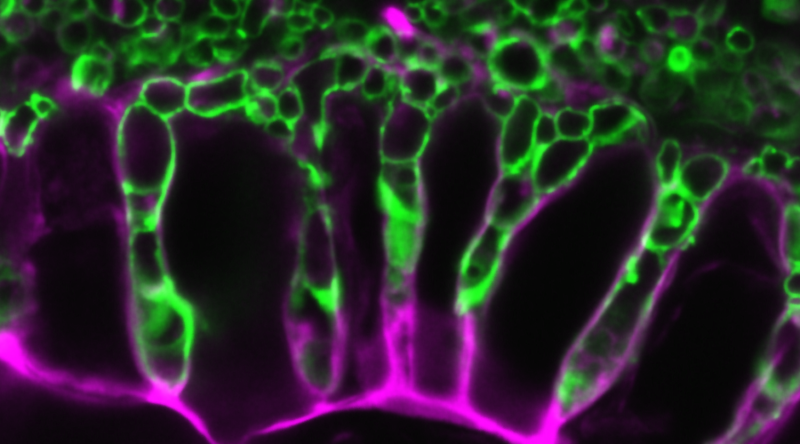 Current microscopy imaging projects in the NIC include calcium signaling, embryo development, fertilization visualization, protein localization, signal transduction, and morphology characterization. In addition to biological samples, scientists have used the microscopes in the NIC to observe mineral crystals, nanotubes, silicon surfaces, and synthetic materials. Along with research, the NIC is a teaching space including introductory demonstrations for The Microscopy of Life (Biomedical Engineering 619), a practical hands-on lab for Advanced Biological Microscopy (Imaging Workshop, Botany 858), and is the site for undergraduate student projects in several other classes (e.g., Botany 300 and Botany 305). Additionally, the NIC hosts outreach events, demos, and a meeting workshop. Typically per year there are over 1000 sign-ups to use our equipment with more than 100 different researchers and students making use of the Newcomb Imaging Center. The NIC is managed and administered by a single 50% staff member (Sarah Swanson).